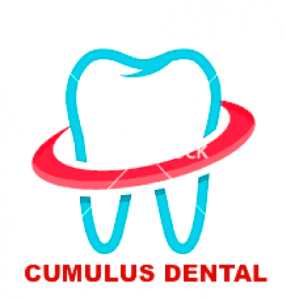 Cumulus dental has been serving the Lismore community since 1982. It is a friendly, family practice, which provides general and cosmetic dentistry. We are located in heart of Lismore at 83, Woodlark Street, Lismore. With us HCF and CBHS patients can claim 100% rebate on Checkup, clean, X-rays, fluoride, mouthguard twice per year.